Car accidents are among the leading cause of whiplash, the non-scientific name and condition for neck pain, strain and stiffness. If you have ever experienced whiplash, you have most likely sustained injury to the soft tissues of the neck. There are approximately three million cases of whiplash reported in emergency rooms and doctor’s offices annually within the United States. Whiplash is caused by a sudden force or trauma that jerks the head and neck back and forth, beyond the neck’s normal range of motion. When the trauma occurs, muscles, ligaments and tendons are strained beyond their normal rotation. The abrupt flexion motion strains the soft tissues. 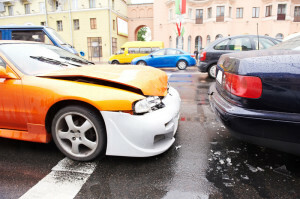 The most common cause of whiplash is a motor vehicle accident. In fact, with over three million Americans injured in car accidents each year, approximately 60% result in some form of whiplash injury. 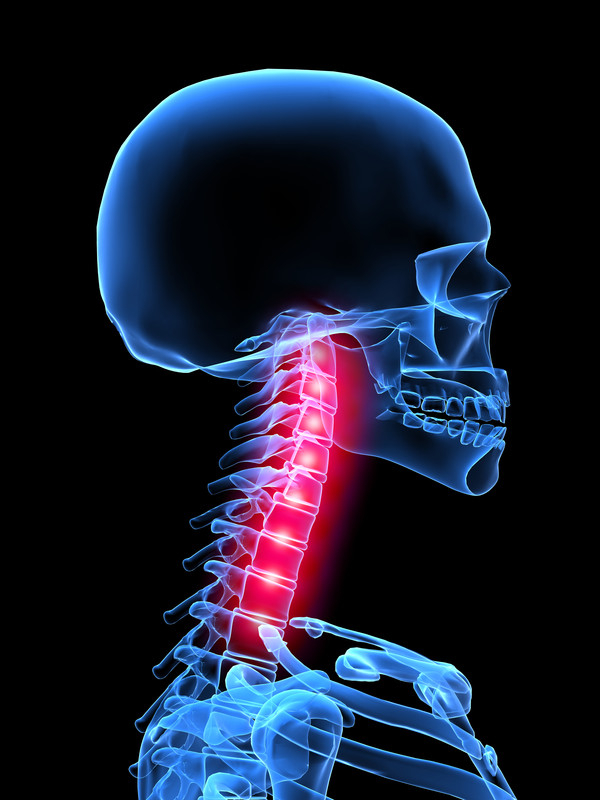 Of the reported whiplash cases, approximately 10% result in a permanent or disabling condition. The second most common cause of whiplash is injury sustained during high impact sports, such as football. A blow to the head causes a sudden jerk of the head and neck, backward and forward. If the person falls, or is struck by an object, whiplash may also occur. Slip and fall accidents may also contribute to a large number of whiplash injuries each year. According to the Bureau of Labor Statistics, approximately 5% of all injuries at work result in some degree of neck pain and whiplash. Pain and symptoms reported with whiplash injuries vary in degree depending on how severe the injury is. Minor whiplash injuries may result in muscle tenderness, redness, swelling in the back of the neck, stiffness and limited range of motion. Even minor cases of whiplash may result in pain. People with severe cases of whiplash may experience headaches or head pain, blurred vision, problems chewing food due to tightness and pain in the jaw region, inability to sleep soundly due to pain, and severe pain and muscles spasms in the neck. All whiplash injuries require medical attention and proper assessment to examine how serious the condition is. Improper treatment may result in chronic pain. 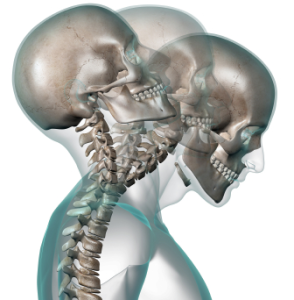 Digital imaging and neck or head scans may be requested if the doctor suspects sever e injury resulting in whiplash. During the examination process the doctor may ask the patient to move the neck in certain positions in order to assess the range of motion and mobility. Warning signs of further injury will be noted, especially if there is numbness or tingling felt in the extremities. The doctor may also apply pressure by touching various points on the neck in order to assess injury and positioning. Depending on the nature of the injury, your doctor may also look for surface abrasions, cuts and bruises. 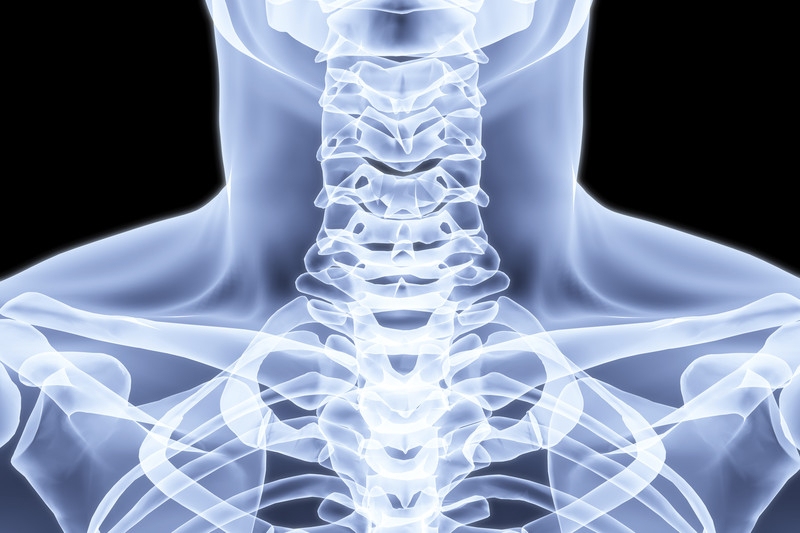 There are a variety of treatment options available for whiplash. Symptoms may be treated effectively with chiropractic care, physical therapy and medication. 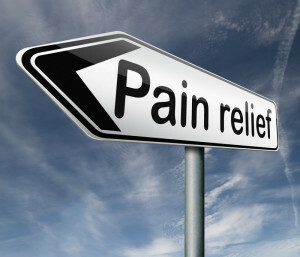 Treatment is generally a combination plan that involves several methods, with the common goal of reducing pain. Application of ice packs to reduce swelling, followed by heat to decrease pain. This treatment is usually conducted within the first 72 hours of injury. Administration of over the counter pain relievers, or prescription pain relief and anti-inflammatories to reduce pain and symptoms. Chiropractic manipulations may be required. 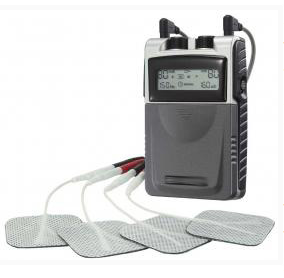 The use of a TENS unit. Physical therapy that involves ultrasound, electrical stimulation, and active participation therapy such as stretching and strengthening. Chronic whiplash pain may be treated with the use of trigger point injections that are designed to reduce pain and improve mobility of the neck. Recent studies have also examined radiofrequency ablation to treat whiplash symptoms with favorable outcomes and results. The long-term prognosis of whiplash is favorable. Most people with minor cases recover fully within one to two weeks. More severe cases may take up to 12 weeks to resolve. The majority of people with whiplash regain full range of motion and experience little to no pain after treatment and time has passed. Approximately 15% of people who suffer from whiplash develop chronic pain in the neck that requires ongoing treatment. Most of the chronic cases develop as a result of little to no treatment of an initiation of treatment that is too late. It is extremely important to seek treatment right away following an injury that causes whiplash. If you have been in an accident that resulted in a whiplash injury, seek pain treatment immediately. In order to prevent acute whiplash from becoming chronic neck pain, pursuing treatment sooner may help. If you or a loved one has suffered a whiplash injury in the Greater Fort Myers and Cape Coral area, let Fort Myers pain management help you. Simply fill out the contact form or call (239) 288-0072 for assistance today!